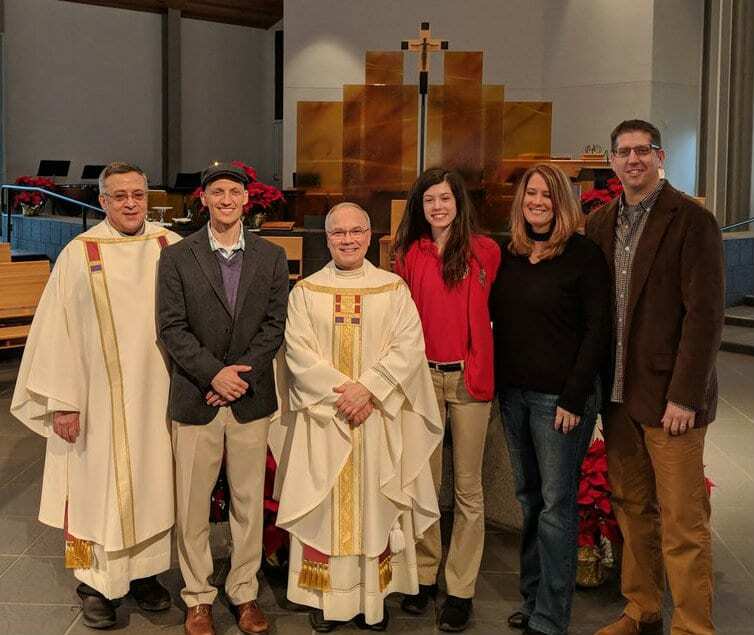 Eighth grader Marisa Fijewski has been chosen as St. Francis de Sales Central Catholic School’s 2019 Aquinas Medal Winner, which is the highest award a student can receive from the Diocese of Wheeling-Charleston. 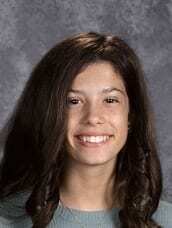 Marisa will receive her award at the Dinner for Catholic Schools to be held on Sunday, April 7 in Morgantown. Marisa is the daughter of Brian and Kristin Fijewski of Morgantown. Congratulations to Marisa and the Fijewski family on this wonderful honor!